KJS, ASAIT, Grad. Dip (Systems Analysis), Dip Financial Planning, Dip Financial Services, FCA, CTA, AGIA, Life member AIM, FAICD, MRSASA. Bob sadly passed away on 20 March 2018, following a short illness. Mr Kennedy was a well-known, accomplished Chartered Accountant who was highly respected in the business community. Mr Kennedy was the founding Chairman of Ramelius Resources Limited since its ASX listing on 31 March 2003 and was instrumental in guiding the Company’s growth from a junior explorer to a well-established and successful gold producer. Mr Lines has extensive experience in mineral exploration and mining for gold, copper, lead, zinc and tin and has been a director since 2008. Mr Lines brings to the Board his extensive experience in the assessment and evaluation of exploration projects and development of properties and mining operations overseas. Mr Lines was appointed Independent Non-Executive Chairman following the passing of Inaugural Chairman, Bob Kennedy. Mr Lines is Chairman of the Audit and Risk Committee and the Due Diligence Committee and member of the Nomination and Remuneration Committee. Mr Zeptner has more than 20 years’ experience in senior operational and management positions associated with major gold and nickel assets in Australia and offshore and has been a director since 2015. Mr Zeptner is the Company’s Chief Executive Officer. Mr Bohm is a graduate of the WA School of Mines and has been a director since 2012. 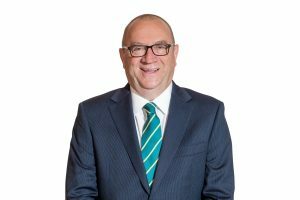 Mr Bohm brings to the Board his extensive experience as a mining professional with extensive corporate and operational management skills in the minerals industry in Australia, South East Asia, Africa, Chile, Canada and Europe. Mr Bohm is Chairman of the Nomination and Remuneration Committee and member of the Audit and Risk Committee. 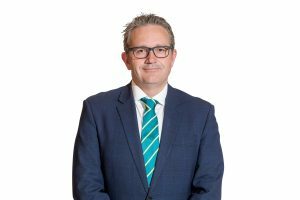 Mr Southam is a Certified Practising Accountant with more than 25 years’ experience in accounting, capital markets and finance across the resources and industrial sectors. Mr Southam has been intimately involved in several large project financings in multiple jurisdictions and has completed significant capital market and M&A transactions. Mr Jones joined Ramelius in October 2018. 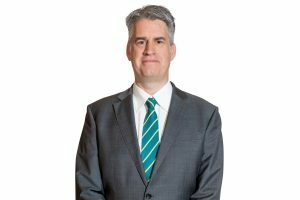 He has more than 20 years’ experience as a corporate commercial lawyer in both private and in-house capacities and across various industries. He has also served as company secretary for ASX listed and unlisted companies in the mining sector. BBus (Accounting), FCA, AGIA, MAICD. 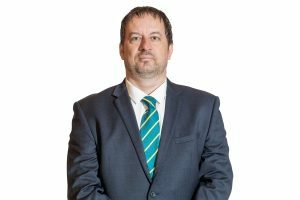 Mr Manners is a finance professional with over 20 years experience in accounting, corporate finance and financial management functions in the resources industry. Mr Manners has been involved in exploration, developing and producing companies both in Australia and overseas. 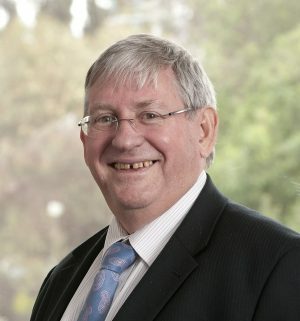 Mr Manners has held the senior financial position in companies within the precious, base and bulk commodities sectors, including Gold Road Resources Ltd, Phoenix Gold Ltd, Bathurst Resources Ltd and Perilya Ltd. Mr Manners joined Ramelius Resources Limited in July 2017 and is a Fellow of the Institute of Chartered Accountants in Australia and New Zealand. Mr Coutts is a qualified mining engineer with more than 20 years resource industry experience. He holds a Bachelor of Engineering (Hons) in Mining Engineering from the Western Australian School of Mines in Kalgoorlie. Recently he has been providing technical and operational consulting services to iron ore and gold focused mining companies. 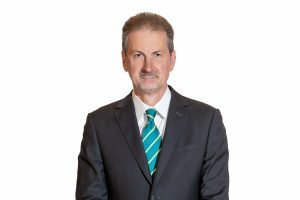 Prior to this consulting work, Duncan was CEO of the privately owned iron ore producer Kimberley Metals Group, located in the Kimberley region of Western Australia. 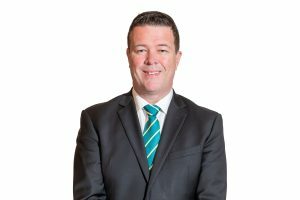 Mr Coutts has also held positions of General Manager – Development with ASX listed Galaxy Resources Ltd, Chief Development Officer with ASX listed Metals X Ltd, and Chief Operating Officer for Harmony Gold Australia where he was responsible for the management and project development of operations in Western Australia, Northern Territory and Papua New Guinea. Mr Seymour graduated with a BSc (Geology) from UWA in 1984 and has over 30 years’ experience in mineral exploration spanning Australia, North America, Argentina and the Pacific Islands. 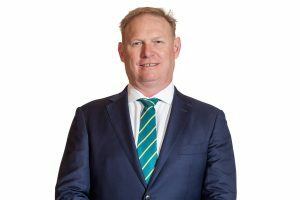 He has held Principal Exploration Geologist positions with Ashton Gold, Delta Gold and Sons of Gwalia before becoming Exploration Manager of Glengarry Resources in 2004 and General Manager of Exploration for Ramelius Resources in 2009. 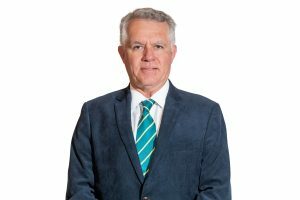 Highlights throughout his career include being an integral team member for the discovery of Delta Gold’s Lady Ida Operations and the high grade Mulgarrie gold mine north of Kanowna Belle. During his time at Sons of Gwalia Kevin worked on the Gwalia Deeps Gold Project at Leonora and more recently with Ramelius has successfully led the exploration and acquisition team that has helped revitalise the fortunes of the Company’s flagship Mt Magnet Gold Operations.